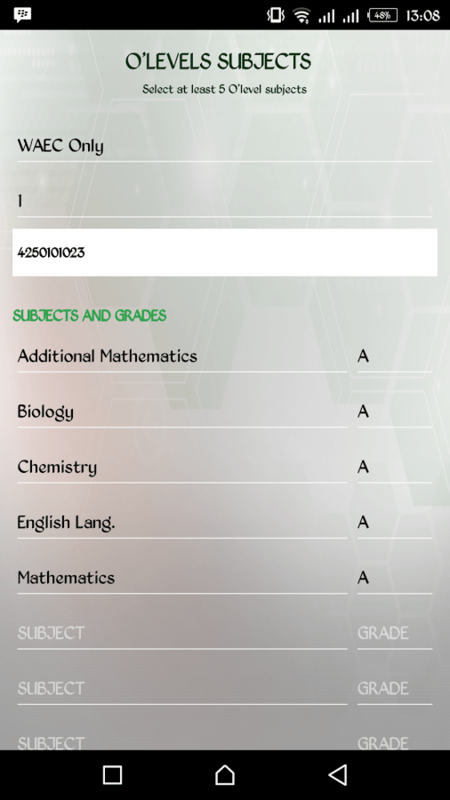 2019 JAMB Registration App (.apk) for Android. 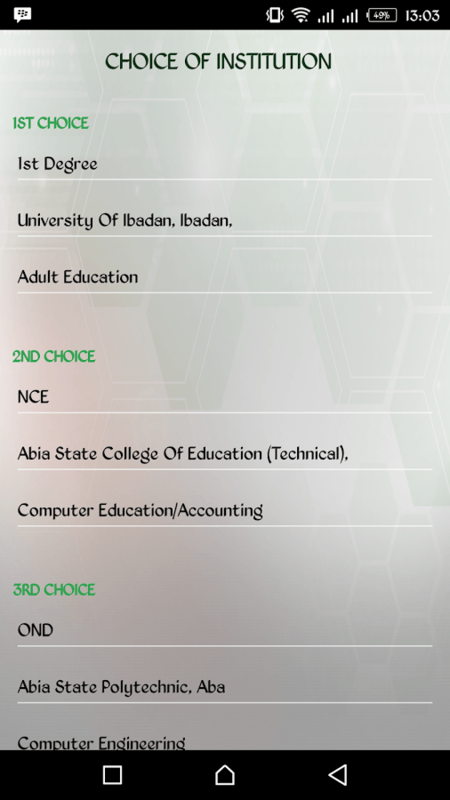 The Joint Admissions and Matriculation Board, JAMB Registration Application for 2019 UTME and Direct Entry registration by Sidmach has been released. UPDATE: If all you want to do is create a profile, for this year, you will do it by SMS. CLICK HERE to create Profile for JAMB 2019 UTME Registration. JAMB candidates should download it to start their UTME CBT registration. All candidates who want to register for the 2019 JAMB UTME and Direct Entry are download the JAMB Registration App by Sidmach from Google Play Store and Microsoft Play Store. Follow the instructions herein to get this done. Candidates are expected to create this online profile on JAMB registration portal before proceeding to approved registration centers to complete their registration. This is important and you are advised to download the app to use for JAMB registration first. 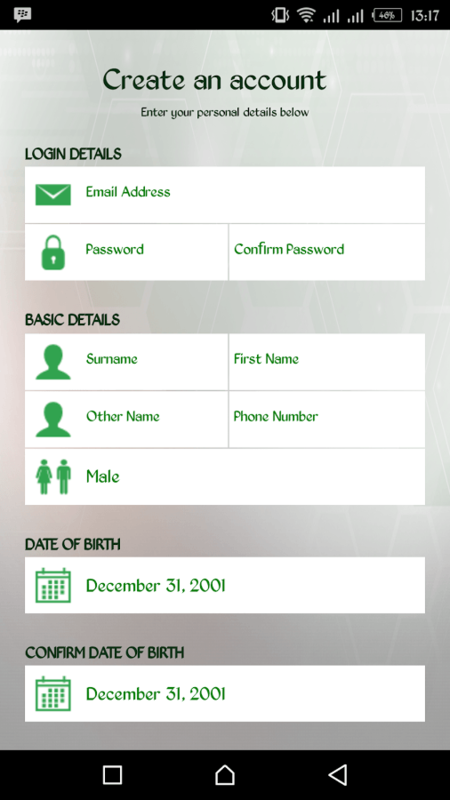 You can download the JAMB Registration App by Sidmach using the following link – CLICK HERE . Note that any app you download on the Android store is in .apk format. You can also open Google Play Store on your Android phone and search for “JAMB Registration by Sidmach.” Your registration process will look like the screenshots below. For those who use Windows phones, you need to go to the Microsoft App Store here – CLICK HERE to download the JAMB registration app. 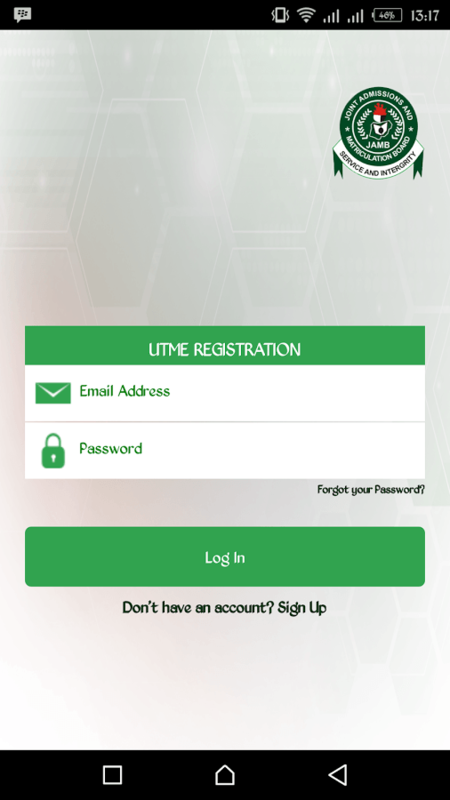 Below are the screenshots from the app to use to register for JAMB UTME and Direct Entry. Install the app and get started with profile creation. Please be informed that the procedure to follow to fully complete JAMB 2019 UTME registration has been released. Make sure you check the details before you go to registration center.